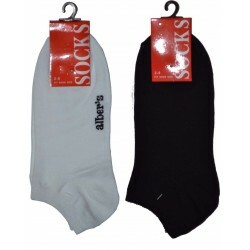 Package Deal There are 185 products. 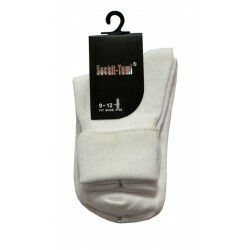 Color: White with pink, light blue ankle Packed: 6 pairs of each colorSize Range: 2-8Materials: COTTON/NYLON/ELASTANEDescription : Women's cotton super low cut sock. 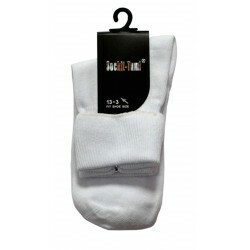 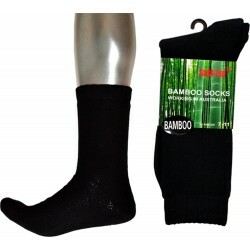 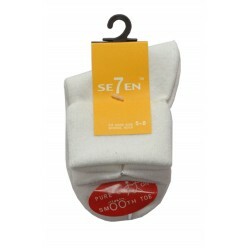 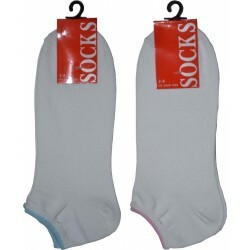 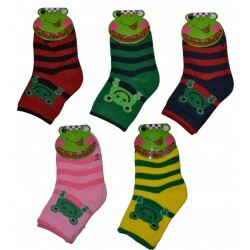 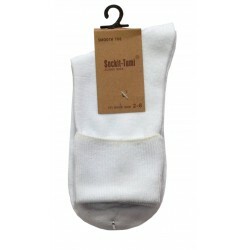 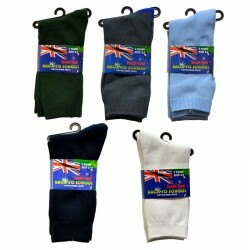 Color: White or BlackSize Range: 2-8Materials: COTTON/NYLON/ELASTANEDescription : Women's cotton thin super low cut sock. 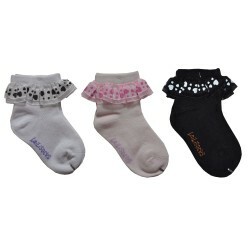 3 Pack Deal Color: Green, White, Navy Blue, Grey and Light BlueSize Range: 9-12Age: 5-8 year oldMaterials: COTTON/SPANDEXDescription: Kids cotton school socks (pack 0f 3) You can choose any color just add in a note. 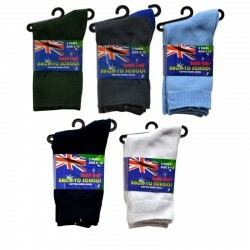 3 Pack Deal Color: Green, White, Navy Blue, Grey and Light BlueSize Range: 13-3Age: 8-10 year oldMaterials: COTTON/SPANDEXDescription: Kids cotton school socks (pack 0f 3) You can choose any color just add in a note. 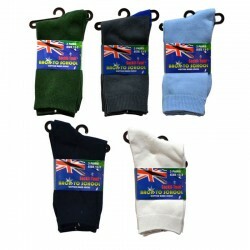 3 Pack Deal Color: Green, White, Navy Blue, Grey and Light BlueSize Range: 2-8Age: 10-12 year oldMaterials: COTTON/SPANDEXDescription: Kids cotton school socks (pack 0f 3) You can choose any color just add in a note.